Illinois ranks 49th in the nation when it comes to funding long-term care. That’s why the Health Care Council of Illinois has asked us to ask you to contact the Governor today and urge him to support increased funding in the state budget for nursing home care. Please let him know our residents and employees matter. 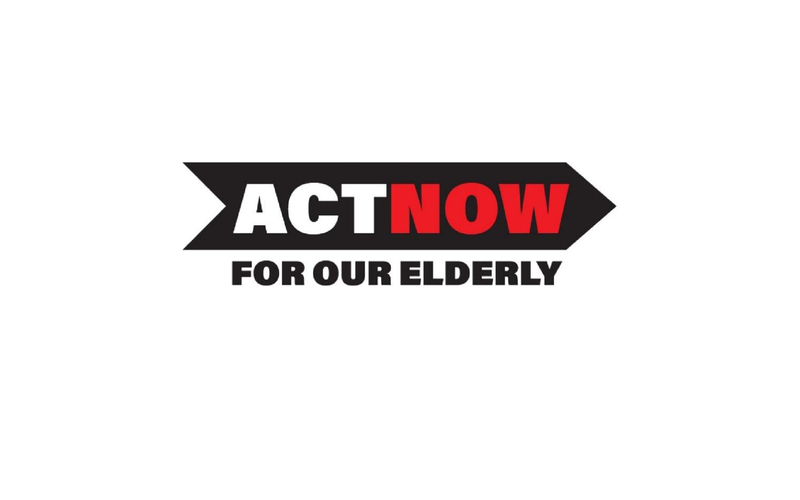 Click the link below to act now for our elderly—because our residents and those who care for them deserve better.